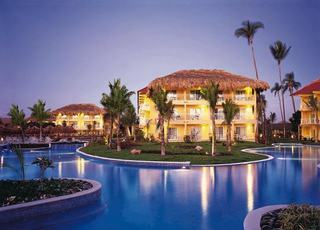 Find huge deals in Punta Cana, Dominican Republic that you may book now & pay later! 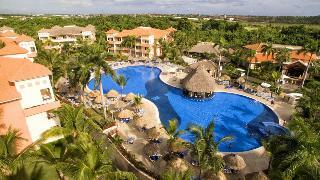 Best prices for in Punta Cana, Dominican Republic. A dream vacation for you and your family, guaranteed by our travel consultants. For members-only deals, we recommend using the new filter for deals in Punta Cana, Dominican Republic. There are 548 rooms available, perfectly equipped to satisfy all of our guests' needs in order to enjoy all of the beauty and splendor of the Caribbean. The facilities of the resort include 3 pools, 5 restaurants, 7 Bars, a nightclub, a theater and show area, WIFI, and for the children, a Kid's Club, all in the middle of paradise, surrounded by beautiful palm trees, tropical colors and exquisite aromas of the Caribbean Sea. 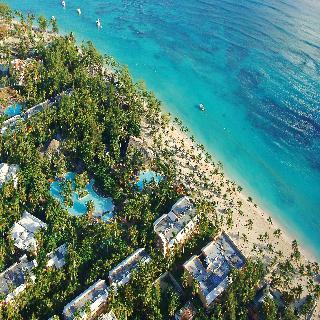 The Occidental Grand Punta Cana All Inclusive is a delightful Caribbean complex surrounded by a tropical garden and palm trees situated in the holiday resort of Playa Bávaro. 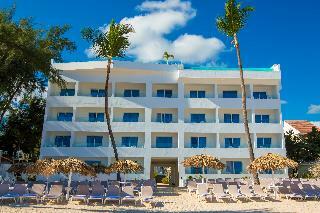 The local sandy beach of turquoise waters is a stone's throw from the hotel. 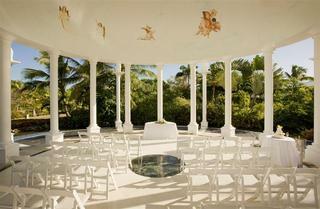 The hotel provides a wide range of all-inclusive services and facilities. In addition, there are 7 bars, a discotheque, a buffet restaurant, restaurants à la carte and other dining options. 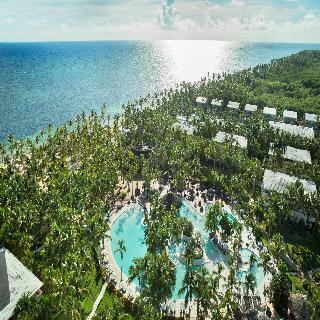 Set in the midst of a coconut plantation and lush tropical vegetation, the marvellous Grand Palladium Punta Cana Resort & Spa enjoys a fantastic location directly on the famous Playa de Bávaro, known for its unparalleled beauty, its wonderful sand and the crystal-clear waters of the Caribbean Sea. 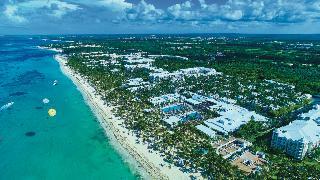 It features 13 restaurants, 14 bars and an excellent spa and wellness centre. 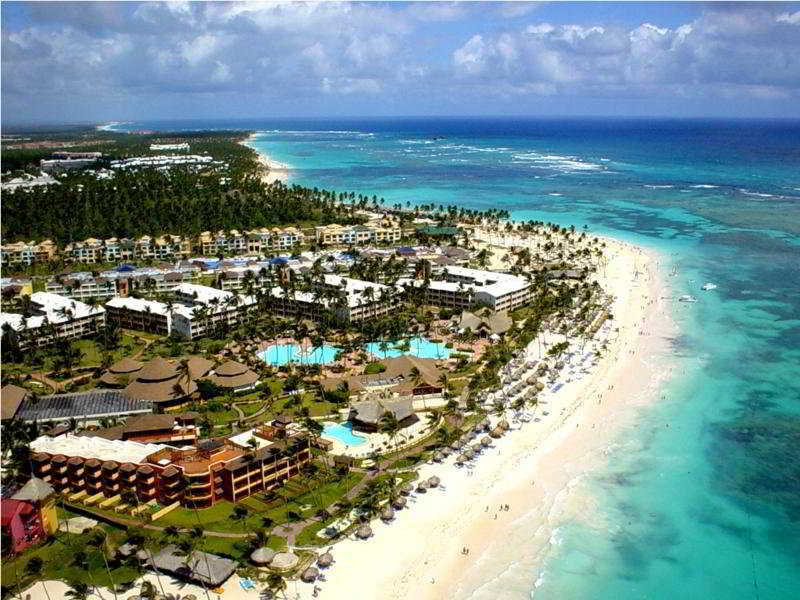 Punta Cana international airport can be reached within 30 minutes. 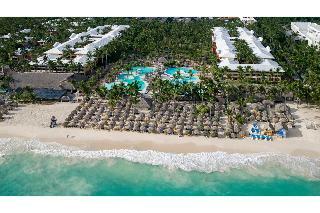 The Grand Palladium Palace Resort Spa & Casino is a magnificent and luxurious resort surrounded by tropical and coconut trees very nicely nestled in the sea front of the long and white sand beach of Playa Bávaro. 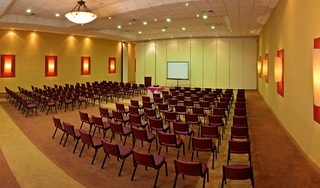 The hotel features numerous facilities, including several swimming pool and sports sites. 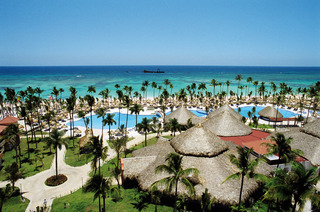 24 hour all inclusive services will guarantee the best holiday to those guests wishing to spend a few days in paradise. The modern and elegant Riu Palace Macao enjoys a wonderful location directly on the Playa de Arena Gorda beach, surrounded by coconut palm trees and overlooking the turquoise waters of the Caribbean Sea. 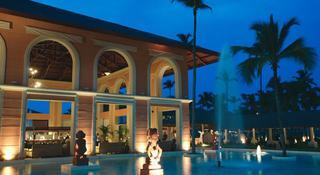 It features several excellent dining options, a pool landscape, a fantastic spa area and various sports facilities. Punta Cana International Airport is about 30 km away. The comfortable, family-friendly Club Hotel Riu Bambu enjoys a wonderful location directly on the Playa de Arena Gorda beach, surrounded by coconut palm trees and overlooking the turquoise waters of the Caribbean Sea. It features several excellent dining options, a pool landscape, a fantastic spa area and various sports facilities. Punta Cana International Airport is about 30 km away. The comfortable, family-friendly Iberostar Dominicana is excellently situated directly on the famous Playa de Bávaro, known for its unparalleled beauty, its wonderful sand and the crystal-clear waters of the Caribbean Sea. 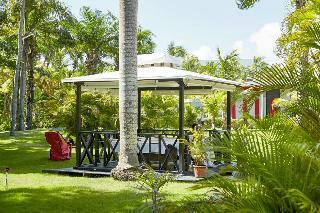 It features several excellent dining options, a pool landscape, an 18-hole golf course and various sports facilities. Punta Cana International Airport is about 27 km away. 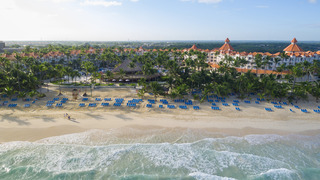 The Iberostar Bavaro All Inclusive is a superb hotel located in the middle of the tourist resort of Arena Gorda, in Punta Cana, just in front of the renowned beach of crystal clear waters of Playa Bavaro. The hotel provides a wide range of all-inclusive services and facilities which will guarantee guests, whether in family or couple, an unforgettable holiday. Punta Cana Airport can be found at approximately 45 minutes by car. 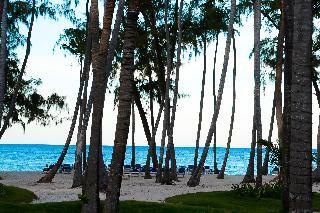 Welcome to whala!bávaro hotel, only a few feet away from the amazing Bávaro beach in Punta Cana. Enjoy the perfect holiday with the all-inclusive service in one of the best hotels in Punta Cana, equipped with the best services and every convenience at your disposal, and relax in the idyllic surroundings the Dominican Republic has to offer. 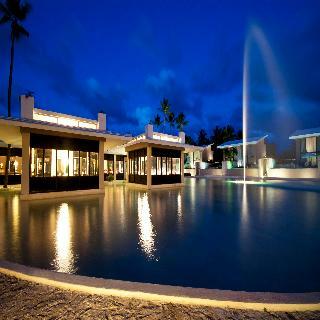 The modern and elegant IFA Villas Bavaro Resort & Spa enjoys an excellent situation directly on the famous Playa de Bávaro, known for its unparalleled beauty, its wonderful white sand and the crystal-clear turquoise waters of the Caribbean Sea. It features 7 restaurants, 7 bars, a pool landscape including a large lake-style pool, sports facilities and a splendid 1,500 m2 spa area. 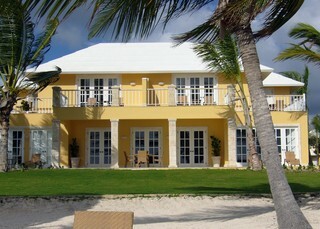 Tortuga Bay offers responsible luxury, impeccable service and villas designed by the world-renowned Oscar de la Renta. Hotel has renovation July 16, 2017 - October 15, 2017. Guests must provide a credit card for incidental charges upon check-in. An authorization in the amount of $150 per day will be assessed for incidentals. A cash paying guest must leave a deposit upon arrival in the amount of $150 per day (subject to change) for the duration of their stay.